Body Beautiful was established in September 2001 by Geraldine Allan, Situated East of Edinburgh in the busy seaside town of Portobello. 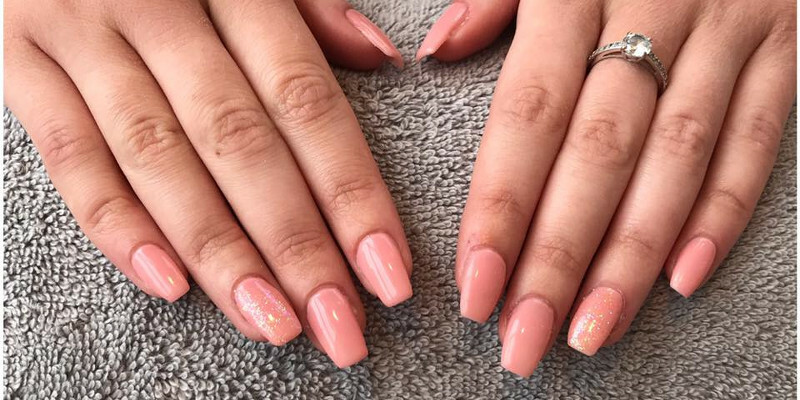 Since opening, the business has successfully grown over the years and now offers a wide variety of specialised treatments All staff are fully qualified beauty therapists who deliver a high standard of work and professionalism. The salon comprises of three treatment rooms, four nail stations and an extremely stylish, custom designed pedicure area. Our make up bar is homed by our very own creative make up artist. Come join us for our first promotion event of the year introducing our brand new treatment. 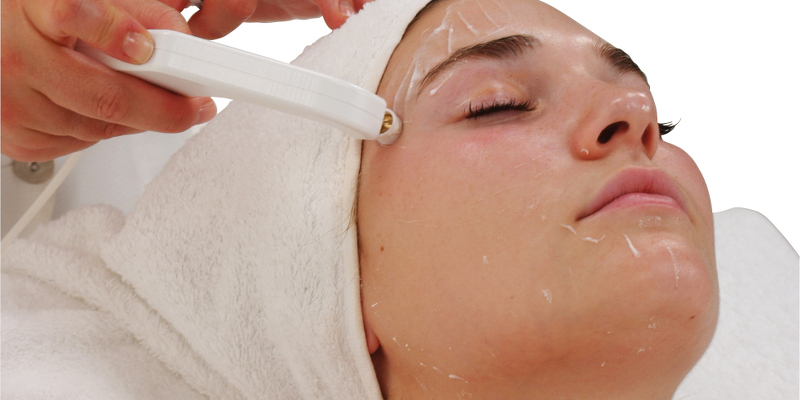 There will be Live Demonstrations of the new BB Glow Facial and Crystal Clear Facial. Enjoy the Drinks, Snacks and Goodie Bags! 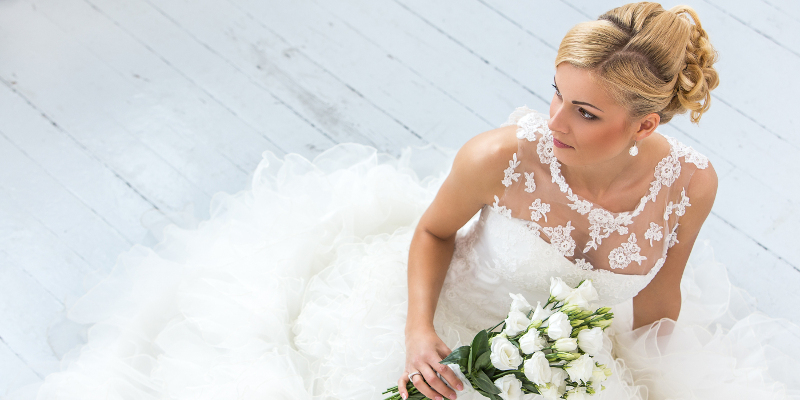 Bespoke packages to suit your needs. Using a multi-step procedure including a variety of depilation techniques, HD Brows guarantee to create the ultimate in Brows perfection. Indulge yourself with one of our pedicure treatments at our specialised and extremely comfortable pedicure station. Enjoy a complimentary glass of fizz. 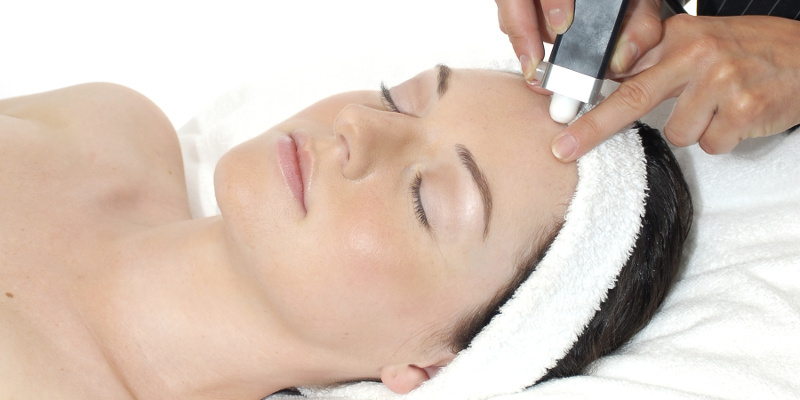 A microneedling procedure that inserts semi permanent BB serum into the skin for a flawless coverage. Lasts 4 months plus depending on skin type. Up to 3 treatments may be required. 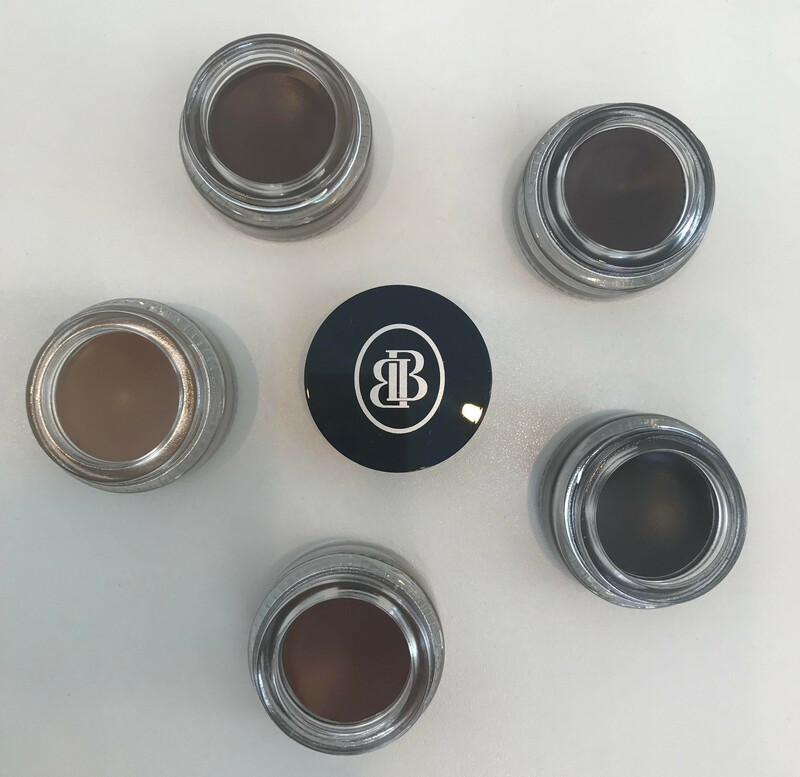 Introducing the arrival of BB Brow Pomade, available in 5 different shades. The BB Brow Pomade is waterproof, smudge proof, easy to use and is long lasting. The ultimate choice for precise brows. The creamy formula glides onto the skin and adheres to the brow hairs for optimal definition. Designed and created by Brow Lovers. If you are looking for perfectly groomed, defined, flawless brows, this is the product for you. Available colours: dark brown, medium brown, soft brown, blonde and auburn. * When ordering over the phone, please let us know if your ordering the gift vouchers as a gift. We are fully compliant with the GDPR. What information I collect about you. How long your information will be kept for. Where your information is kept. Changes to my privacy notice. I will collect information about you when you book an appointment for a service or treatment or buy a product, whether contact is online, by email or over the phone. The information you give me may include your name, address, email address, phone number, relevant history which may suggest that a service or treatment should not go ahead or certain products should not be used (e.g. Allergies, pregnancy, skin conditions) and payment and transaction information. When it is in my legitimate interest i.e. There is a business or commercial reason to do so, unless this is outweighed by your rights or interests. When you consent to it I will always ask you for your consent to hold and use any of your information. I will not share your information with any other third party without your consent except to prevent fraud, or if required to do so by law. I would like to send you information about products and services which may be of interest to you. I will ask for your consent to receive marketing information. If you have consented to receiving marketing, you may opt out at a later date. You have the right at any time to stop me from contacting you for marketing purposes or giving your information to third party suppliers of products or services. Unless you request otherwise, I will keep your information to contact you no more than 5 times per year for a maximum of 1 year from my last visit. After a year I will archive all of your personal information, except for your name, relevant client history (e.g. Allergy test records which I keep for 4 years) and financial transactions (which I am obliged to keep for 6 years). See my data protection policy for further information. Your information is stored within a lockable filing box within a secure area, which I only have access to. Sending information via the internet is not completely secure, although I will do my best to protect your information and prevent unauthorised access. You have the right to request a copy of the personal information that I hold about you. This will normally be free, unless I consider the request too be unfounded or excessive in which case I may charge a fee to cover my administration costs. If you would like a copy of some or all of your personal information, please contact me (Geraldine Parkin) by emailing info@bodybeautiful121.co.uk. I want to make sure that your personal information is accurate and up-to-date. You may ask me to correct or remove information you think is inaccurate. You have the right to ask me to object to our use of your personal information, or ask me to delete, remove or stop using personal information if there is no need for me to keep it. I keep my privacy notice under regular review and I will place any updates on the printed copy. This privacy notice was last updated on 23 August 2018.